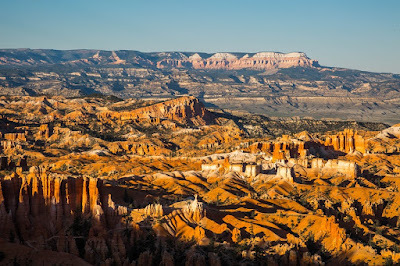 If you enjoy the outdoors and like being out in the wilderness then planning a trip to Vernal in Utah is something you should add to your travel bucket list. 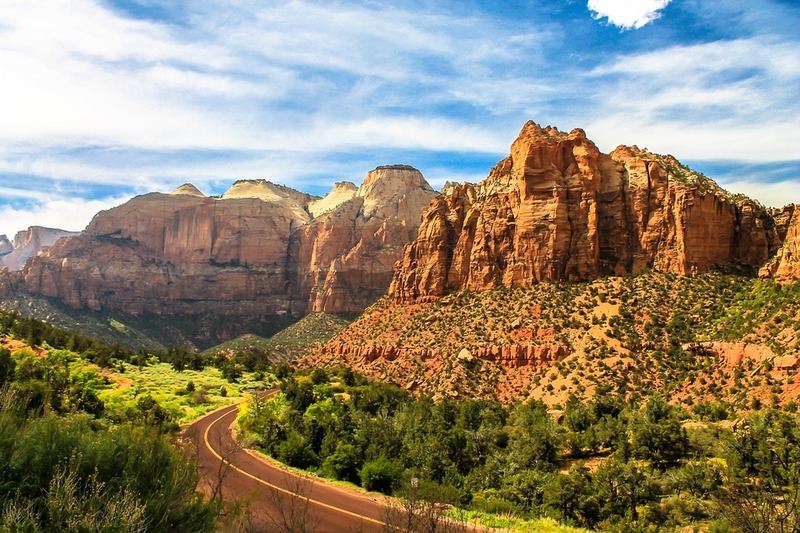 Visiting this part of the country is popular with hikers, backpackers, jet skiers and boaters. 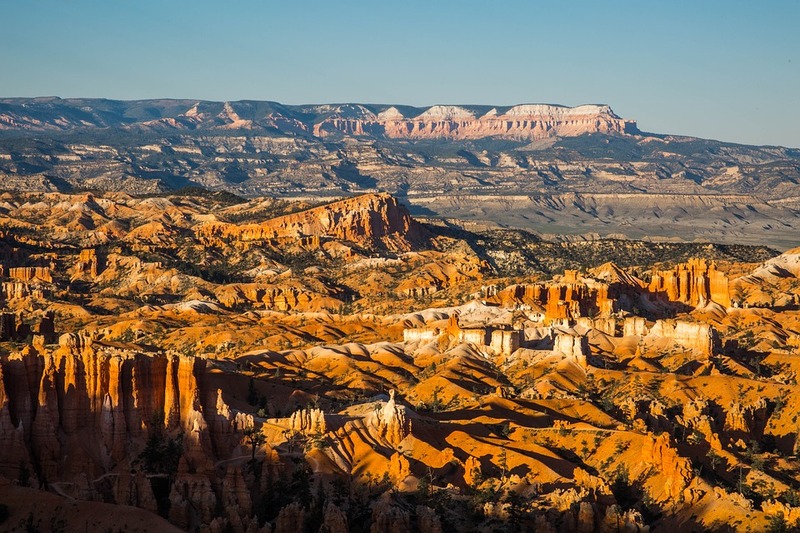 The area has a lot to offer and below is 4 places we recommend you visit if you are heading to Vernal. * Steinaker State Park – This state park features some of the best fishing in the area! You can swim, water ski, jet ski or just sit and relax on their cozy beach. The park is popular with both families and couples. * Dry Fork Petroglyphs – This is a favorite for kids and those who are interested in history and science and the natural scenery surrounding the area is absolutely gorgeous to see. * Ouray National Wildlife Refuge – At this national refuge you can see bald eagles, hawks, golden eagles and several different species of ducks. It’s a great refuge for those who are into bird watching and/or for those who love outdoor activities. * Nine Mile Canyon – For families who love to camp and/or hike together, Nine Mile Canyon is a must-see! If you love ancient history, check out all of the cliff wall paintings and etchings left behind by prehistoric cultures. A great educational and outdoor experience for the entire family. 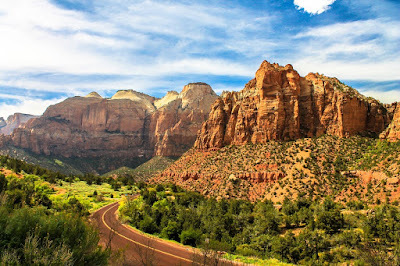 There is a lot to see, do and enjoy in Vernal Utah but if you are a nature lover, these are the top 4 attractions to add to your travel itinerary. A great vacation destination for couples and/or families to enjoy.